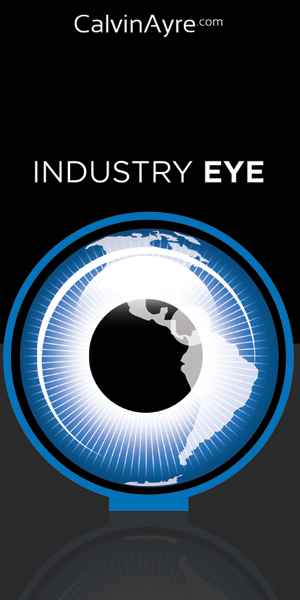 Stockholm, Sweden, 2012-10-19 (GLOBE NEWSWIRE) — Net Entertainment, the world’s leading provider of high quality casino games, is the proud sponsor of the IT-Geek of the year 2012. This nomination is a collaboration with Universum, which is one of the leading companies working with employer branding. Among other things Universum carries out surveys for 400,000 students and professionals and provides Ideal Employer ™ research. 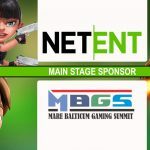 Net Entertainment is a premium supplier of digitally distributed gaming systems used by some of the world’s most successful online gaming operators. 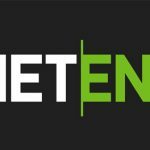 The Net Entertainment casino is a complete gaming solution comprising both a complete management platform and a full suite of high quality games. 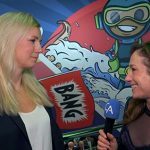 Operators are provided a customized casino that is easily integrated ensuring short time to market and a cost efficient operation. 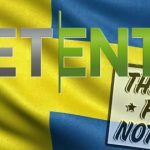 Net Entertainment is listed on Nasdaq OMX Stockholm (NET-B). 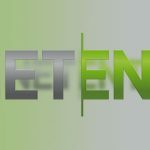 More information about Net Entertainment is available at www.netent.com.